In the hot summer, the collocation is mainly about refresh and simple? Absolutely right, but you should use the subtraction on your outfit but not ignoring the accessories. Because of the simple of the shirt, you are required to focus on the details more often than others. T-shirt is not only the best common choice in summer but also the hottest inside items in autumn. 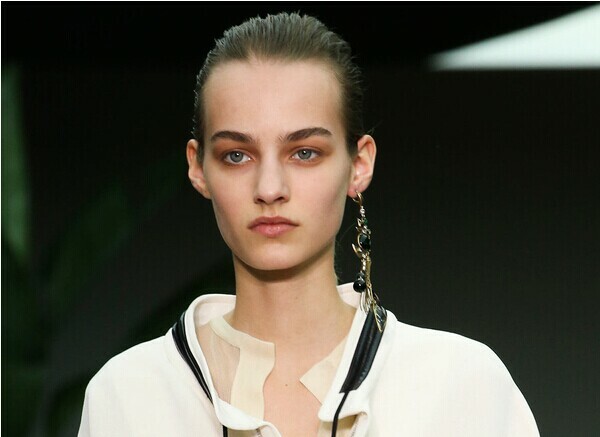 How can you match with a pair of earrings with T-shirt plays significant role on your whole appearance? Only when you have grasped the rules below, could you appear sparkly with the T-shirt. 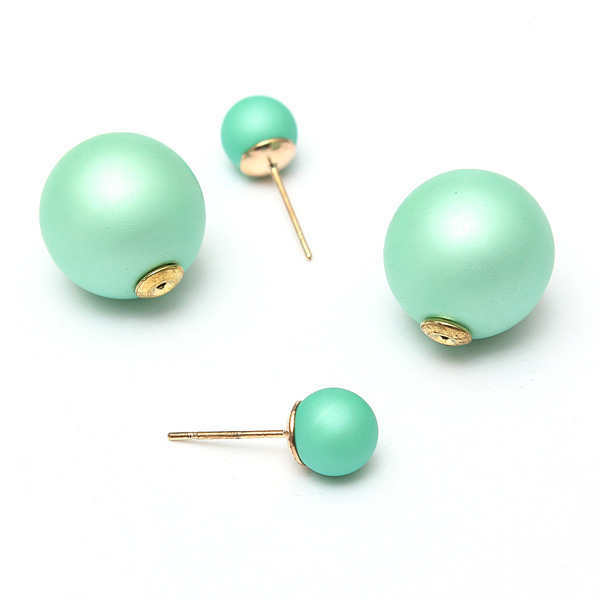 The stub especially Double Beads Plug Earrings, nothing can be as hot as them. If you want to know why it is more suitable to match with the T-shirt, here you will understand, as I would like to teach you how to use the fashion method so as to bring a luxury in the real life. One account of T-shirt is a common casual item and the stub is able to improve the whole outfit for you so that you won’t create the same look. 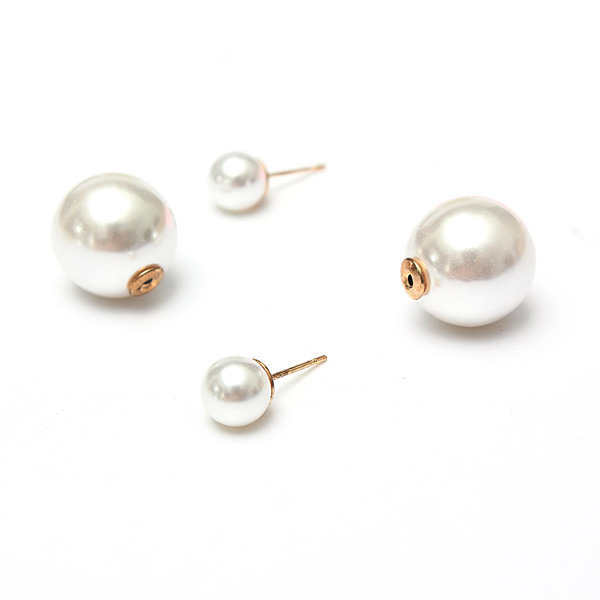 As it is well known, the single earring is seen as the hottest item as well nowadays. It seems complicated, in reality; the only wearing single side won’t make you look prosperous. 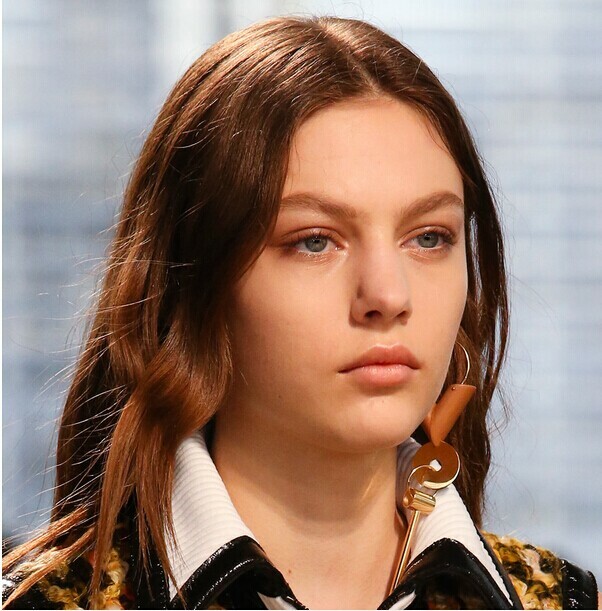 When comes up to the single earring, one should never not be mentioned, it is the Tassel Crystal Ear Cuff which is just perfect when wearing single ear. If you are willing to create the simple summer and autumn appearance, use them and accessories your T-shirt is really a good idea.